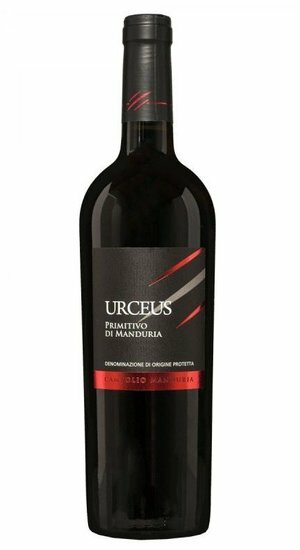 This wine is textbook primitivo: in the glass it sparkles dark ruby ​​red. 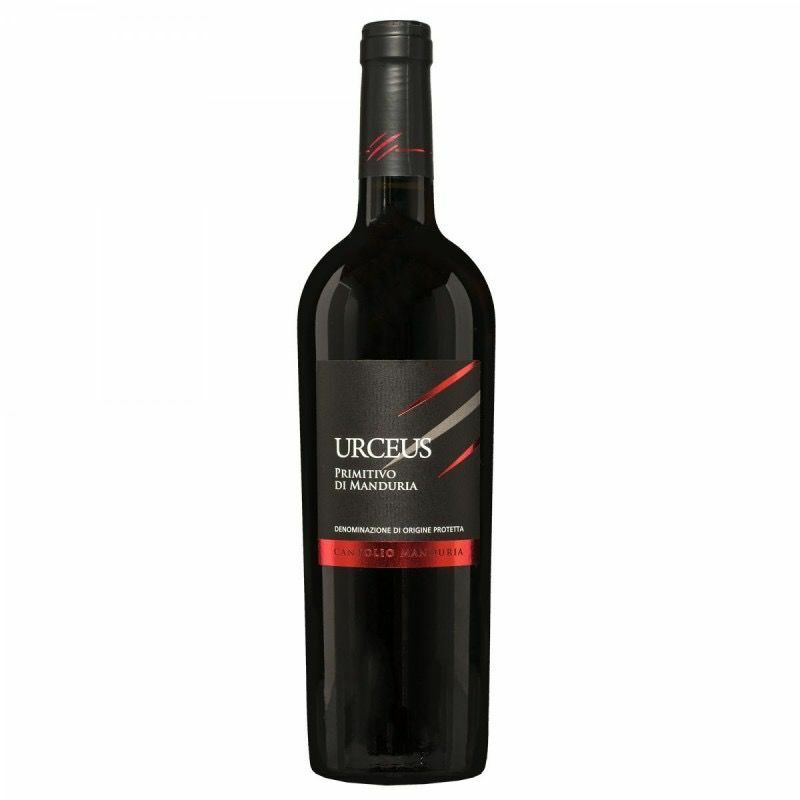 The intense bouquet wonderfully combines aromas of dark fruits with subtle nuances of noble spices. Powerful, supple and soft with a distinct chocolaty note.